Did you know that Chiropractic dates back to the time of Hippocrates? Hippocrates believed that if the spine was misaligned, it greatly contributed to the health of an individual. 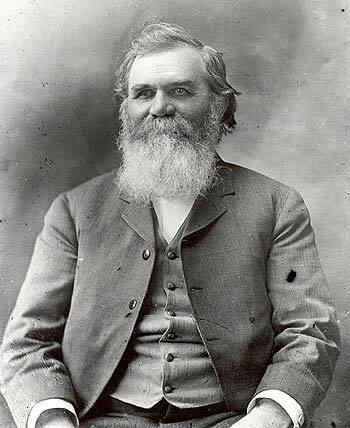 The modern day school of Chiropractic dates back to 1895, when Dr. Daniel Palmer adjusted a man named William Harvey Lillard who had lost his hearing 17 years prior. The story goes that before losing his hearing the man had heard something pop in his back. Upon the adjustment of the man's misaligned vertebrae his hearing returned!